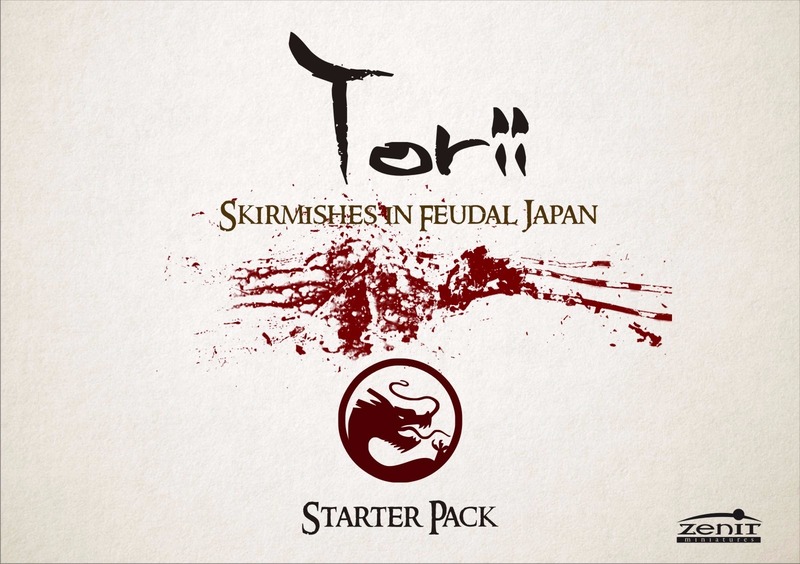 Torii is a skirmish wargame created by miniatures and Wargames for the range of miniatures of Kensei's Zenit miniatures. 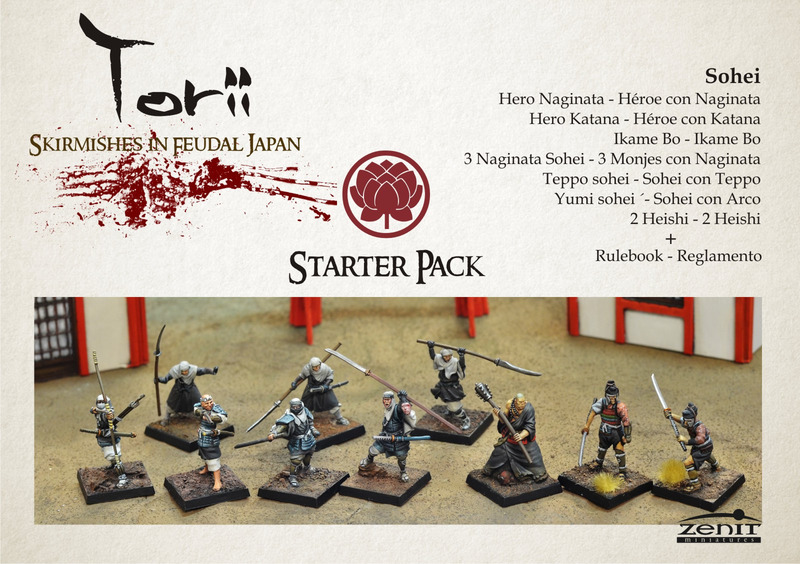 With Torii, you can use the range of miniatures of Kensei to develop skirmishes between different clans in order to fulfill the Mission of the Taisho. 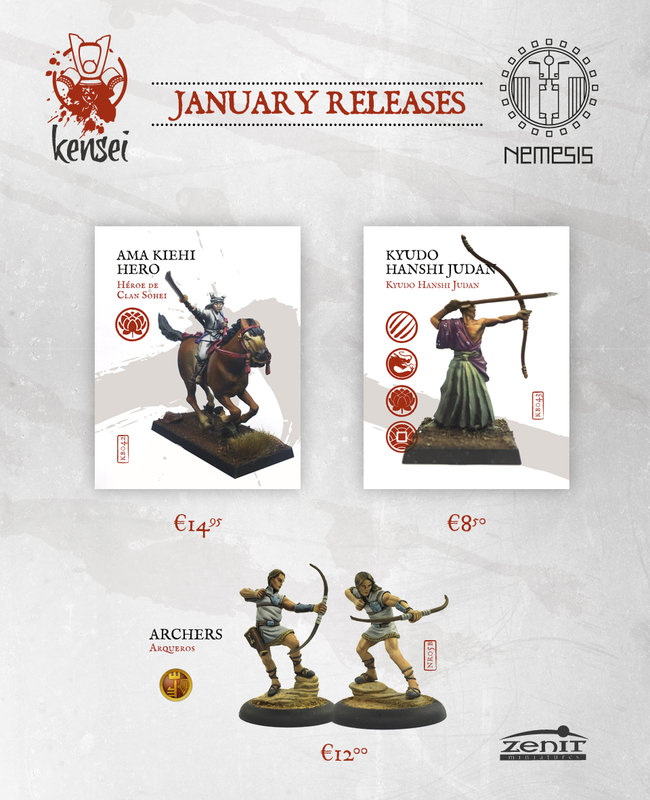 Hispania Wargames sessions will be presented in this new regulation and the new packs of home Zenit miniatures created to play Torii in a way easy and fast. We are pleased to announce that Zenit Miniatures has reached a commercial agreement with Rocket Games, which resulted in the absorption of the company by Zenit Miniatures and the acquisition of the rights of commercial exploitation of the range of miniatures and game Last Saga. The original equipment will remain in charge of the development of the game and the design of the range. From Zenit Miniatures, we want to make clear our commitment with the patrons of the Last Saga Kickstarter campaign and ensure the delivery of rewards. Thanks to our sponsors we are increasingly excited about this project. Therefore we will reward all backers adding two more Jikininkis to Strecht Coreset Pledge Goal 29K. 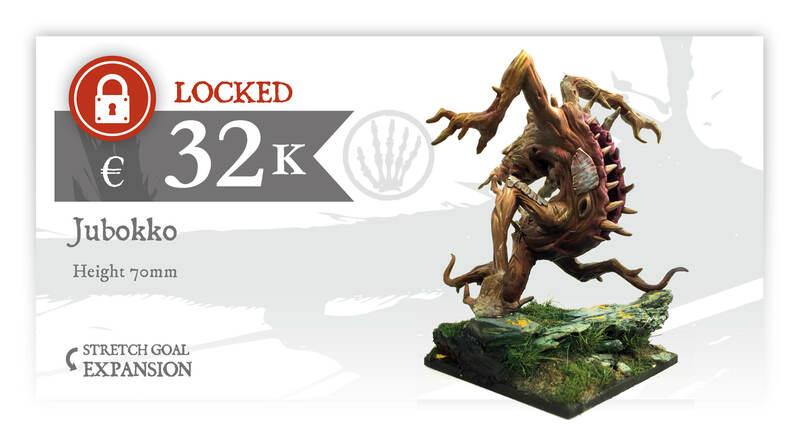 For the backers of the Pledge Expansion, the stunning miniature Jubokko to Strecht Goal 32K. Thanks for your support. 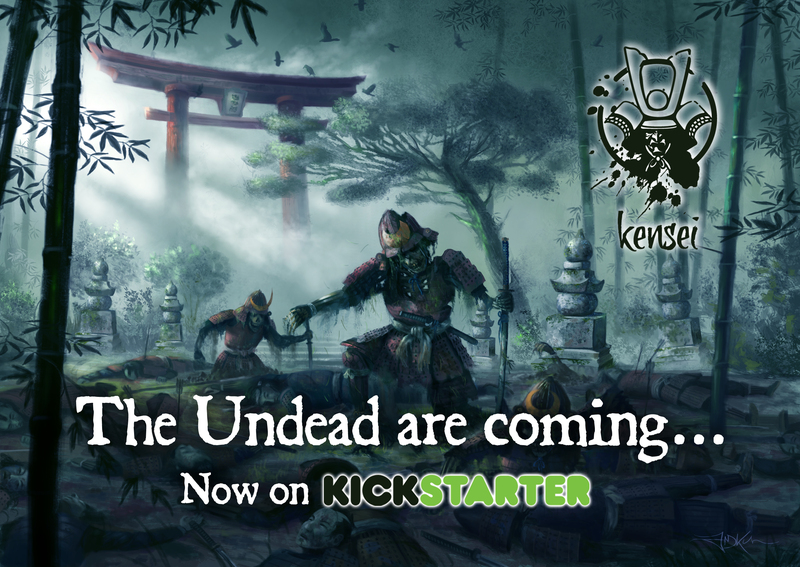 We begin the project of "Undead" miniatures for our game of the feudal Japan Kensei battles on Kickstarter. In this campaign, you can receive exclusive miniatures, fantastic scenery and new miniatures. 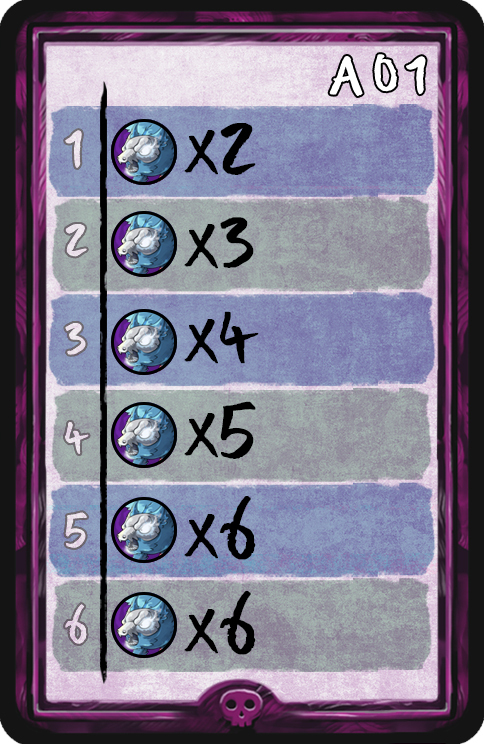 It will last for 23 days. We wait for you! We are again excited about this new project that we will carry out on Kickstarter. 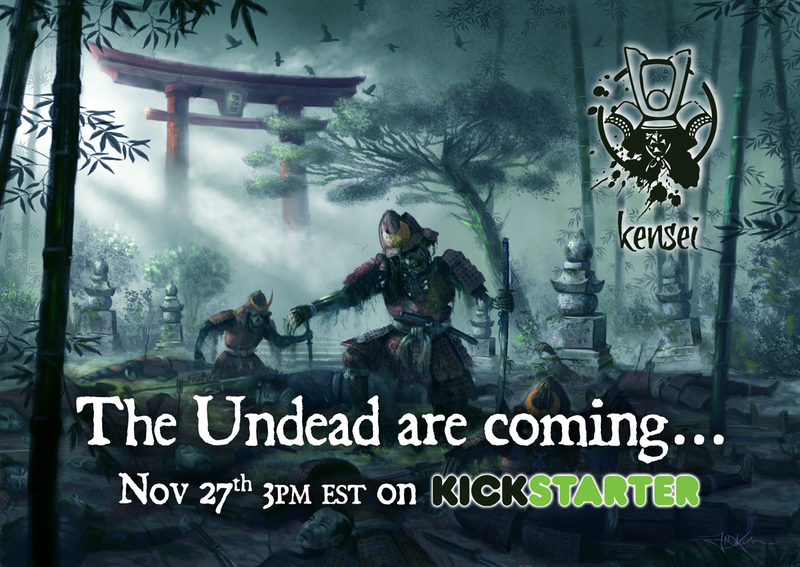 We are going to launch a new line of miniatures "Undead" for our game of battles of the feudal Japan Kensei. In this campaign we will manufacture more than 80 miniatures new if we achieve the objectives that we propose. 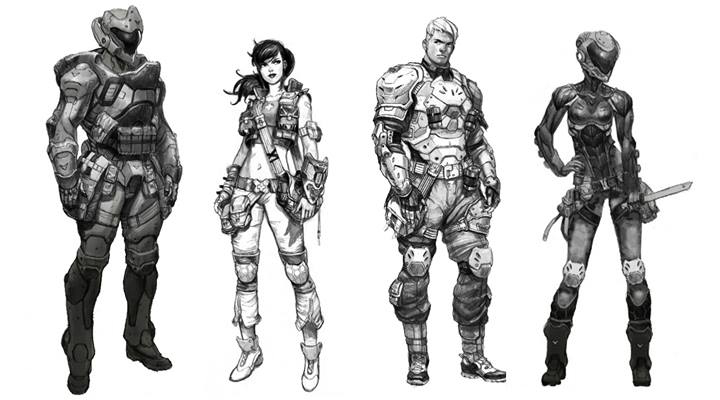 Support us in this new adventure and you get access to exclusive miniatures. The start date will be Friday, November 27, from 3Pm Est and will have an approximate duration of 21 days. We wait for you!